© 2019 Chrysler Capital. Chrysler Capital is a registered trademark of FCA US LLC and licensed to Santander Consumer USA Inc. Lease agreements are owned by CCAP Auto Lease Ltd. and serviced by Chrysler Capital. 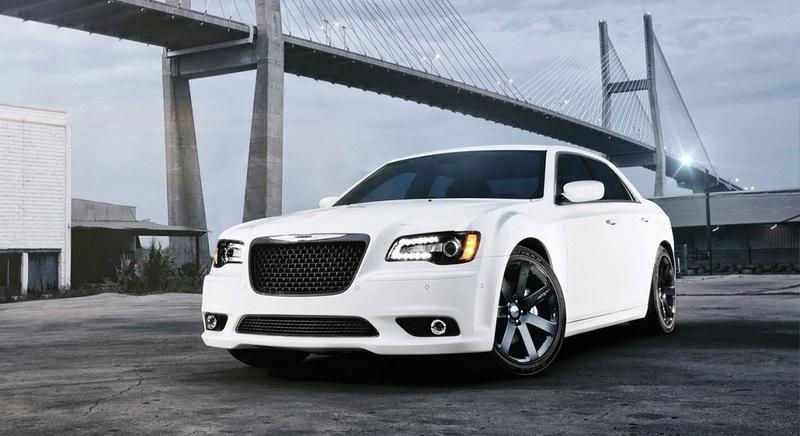 Chrysler, Dodge, Jeep, Ram, Mopar and SRT are registered trademarks of FCA US LLC. FIAT is a registered trademark of Fiat Group Marketing & Corporate Communication S.p.A., used with permission.